Setting sprays are lacking at the drugstore. There are primers aplenty, but setting sprays, very few. 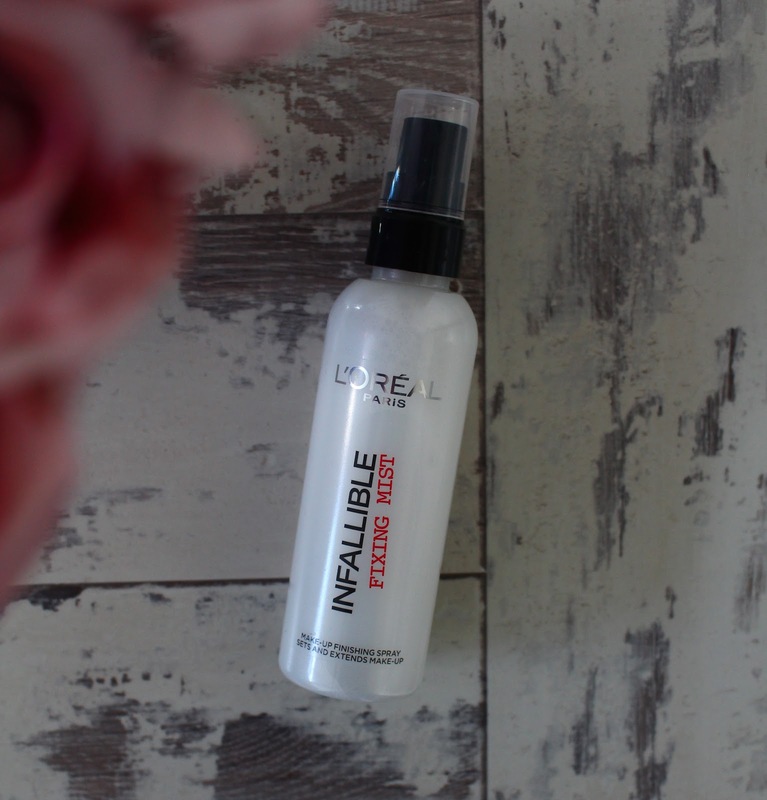 L'oreal released the Infallible Fixing Mist a while back and I was instantly intrigued by it. I'm pleasantly surprised by this product. I honestly didn't expect anything great from it, but it really does work. It extends the life of my makeup and made it last a lot longer than I anticipated. Given that it was a hot day, my foundation and concealer held up pretty well. 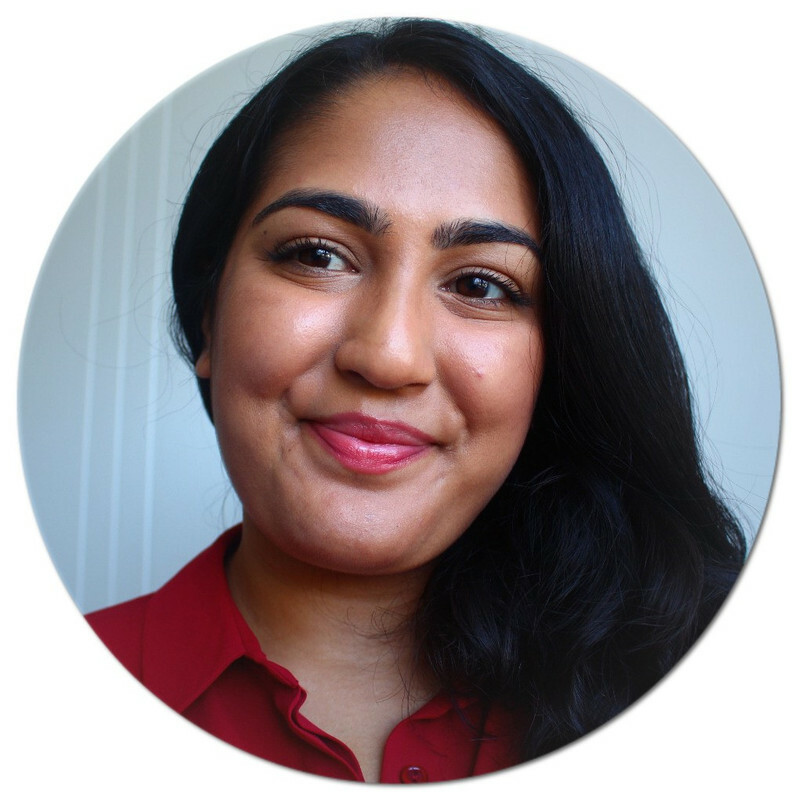 What I was most impressed by, was how well my concealer lasted around my nose. I have terrible hay fever so makeup tends to wear off during the summer months more easily. Yes there was a little bit of wear, but not so much that I need to reapply anything. It also helps freshen up the makeup and take away any powdery residue. For £7.99, I definitely recommend giving it ago. What's your favourite setting spray? I love this spray, gets a bit of getting used to but love it!